The first step in our proprietary design process is called DISCOVER. This step is all about high-level design of the project and DISCOVERING what the owner wants and what it will take to get there. The first thing we do in DISCOVER is to meet with and/or have conversations with all project stakeholders and design team members to uncover the clients’ wants, needs, desires, business motivations, personal motivations and project parameters. Design can’t and shouldn’t happen without a thorough understanding of the project. Next we create a series of “Concepts” or design options for the project. 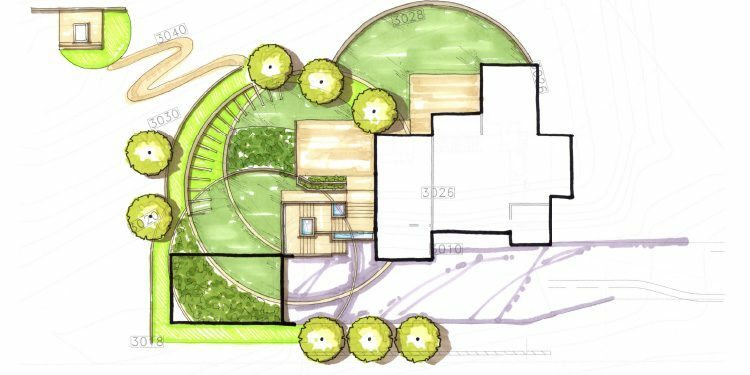 These conceptual plans show the overall proposed layouts, spacial relationships and desired program elements. 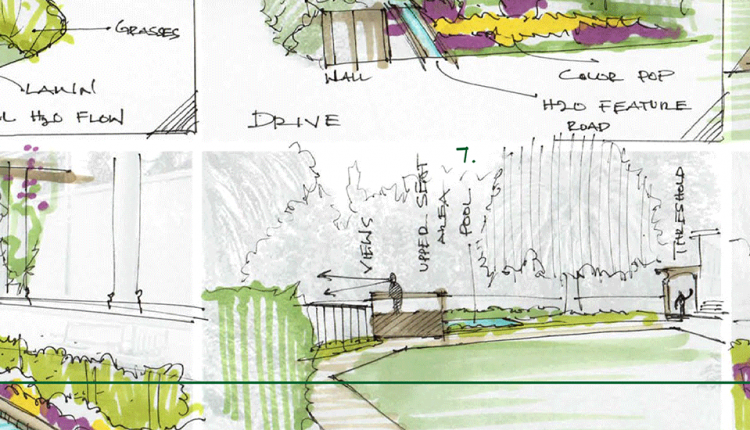 The schematic and design development drawings illustrate how the site interacts and how the design elements relate to one another.